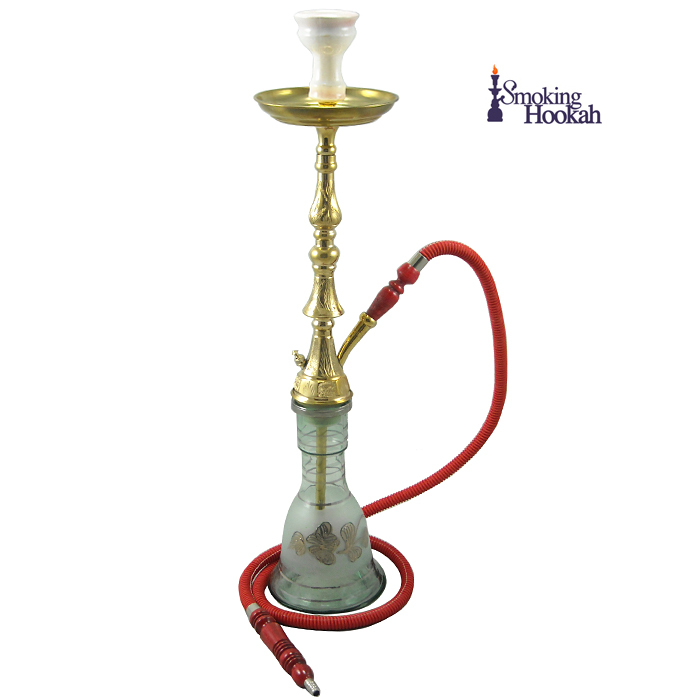 Hookahs have been seen all over on TV and in the moives. Staring June 24th - June 30th, we want you to post on our Facebook Page a 10-15 second clip of a hookah featued on a TV Show or in a movie. The post with the most "Likes" wins the 26'' Gold Traditional Syrian Hookah.